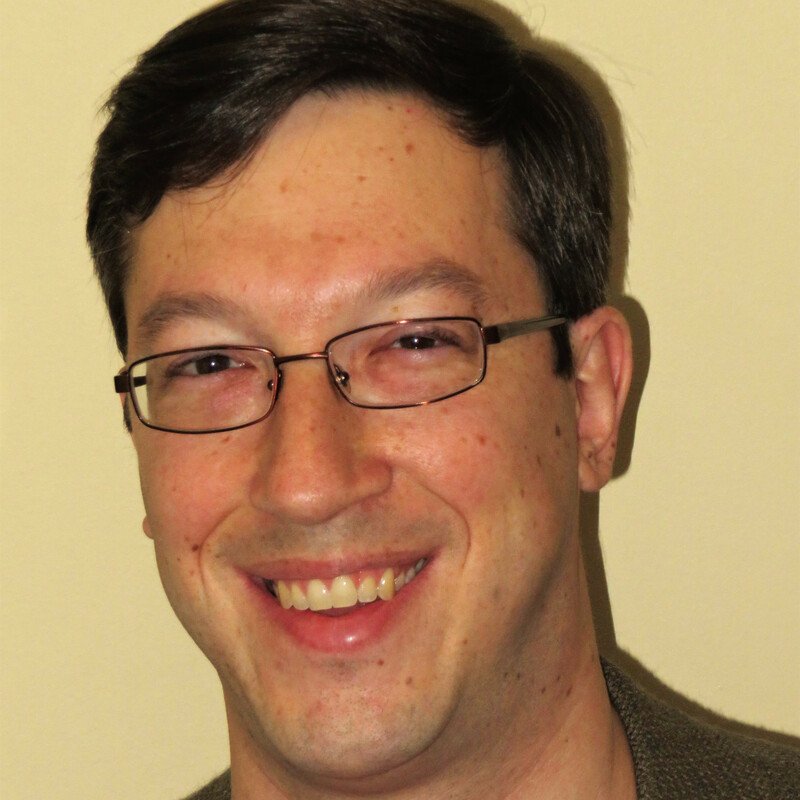 Nearly two decades ago, back when I was an IT consultant, I was in Philadelphia for training. I flew my girlfriend (now wife) up, my brother and his better half came to visit, and the four of us hired a car to drive us the hour to Atlantic City. I had only ever been to a tribal casino in Wisconsin before and wanted to visit a big, glitzy casino. Atlantic City was the natural choice as it was nearby and had loads of gaming choices. Times have changed. Now there are casinos just outside Philly, so area residents don’t need to drive into New Jersey for their gambling entertainment. Other states around New Jersey have built up their gambling industries as well, and as a result, Atlantic City has seen a major downturn in its gambling tourism. It has gotten so bad that of the four of the twelve Atlantic City casinos closed last year. Atlantic Club, Showboat, Revel, and Trump Plaza are all gone (well, they are still standing, but you catch my drift); the Trump Taj Mahal was almost a fifth casualty, but survived after being absorbed into Carl Icahn’s empire in a bankruptcy restructuring. Regulated online gambling was launched in New Jersey two years ago to try to stem some of the bleeding, but something else needs to be done to bolster the state’s gaming industry. That something, it looks like, is to build casinos in New Jersey outside of Atlantic City. According to an Associated Press article, New Jersey lawmakers are not just discussing the matter, but actually have competing plans drawn up. 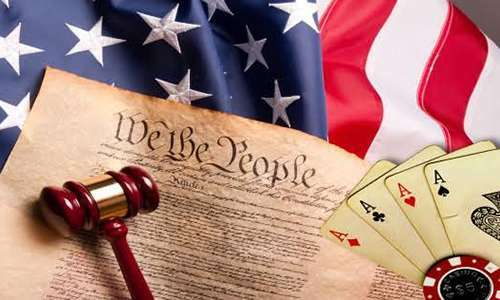 The state constitution restricts casino gambling to Atlantic City; a referendum for state-wide casino gambling was initially put to voters in 1974 but was shot down, failing in 19 of 21 counties with 60 percent of voters giving it a thumbs down. 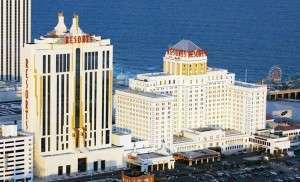 The Atlantic City-only option was approved by voters two years later – 1.5 million votes in the affirmative, 1.14 million in the negative. Thus, a new referendum is needed to change the law and permit casinos to be built elsewhere in New Jersey. Two of the leaders of the initiative in the state Senate are Senator Ray Lesniak, who championed online poker for years before it was finally legalized, and Senator Joseph Kyrillos. The Senate’s plan would require the casinos to be built at least 75 miles from Atlantic City. The two locations proposed – one at Meadowlands Racetrack in East Rutherford and one in Jersey City – are much further north in New Jersey, so distance would not be a problem. Those locations would make casino gambling much more convenient for residents of northern New Jersey who may be hesitant nowadays to make the two to four hour drive down to Atlantic City and instead prefer just crossing state borders to play at other casinos. The two casinos could potentially keep billions of dollars in the state. Additionally, a portion of the tax revenue from any new casinos would be funneled to the Atlantic City gaming venues. It sounds fairly simple and it would not be surprising if New Jersey residents voted in favor of the plan next year. There’s one problem, though: the Senate and the Assembly can’t agree on one detail of the plan. The Senate’s plan requires the two new casino licenses to be awarded to current Atlantic City casino operators, while the Assembly’s plan only requires one. It doesn’t really seem that complicated, but apparently it is, as there is a lot of bickering going on over this piece. “The entire Assembly, including Republicans and Monmouth County’s two new Assembly Democrats, need to wake up and join the Senate’s initiative to help save this effort,” Kyrillos said. The Northeast Regional Council of Carpenters is the other union on Sweeney’s side. Of course, Assembly leaders think their plan is the best one and anyone who doesn’t support it is hurting the state’s casino industry. “Anyone who walks away from the Assembly bill at this moment is walking away from a strong compromise bill that would bring jobs and economic development to our state and new ideas and competition to our casino industry,” said Assembly Speaker Vincent Prieto. When the legislature’s new session begins in mid-January, any plan that is to move forward must be passed by a three-fifths vote. It could have been passed by a simple majority vote if they could have gotten as far as a vote by last Tuesday.